By The Shore Stamping with Jen Pitta: Sign of spring? Look what I found in the tree in my backyard! This little guy was quite a distance from the window in my scraproom, but he stood out in the snow coated tree and caught my eye. I don't know about you but I've had enough of the white stuff for this year. Let's call it a wrap, OK? This morning (and quite frequently on recent mornings) there were probably 50 to 100 birds that camped out in the trees on the side of my house. I was going to take a picture, but I'm not sure it would do it justice because you'd have to zoom out quite a bit to get them all and they are pretty far up in the tree and therefore wouldn't show up as nicely as I would like. I thought of making a video of them instead because all their chirpin' was giving me spring fever like you wouldn't believe! 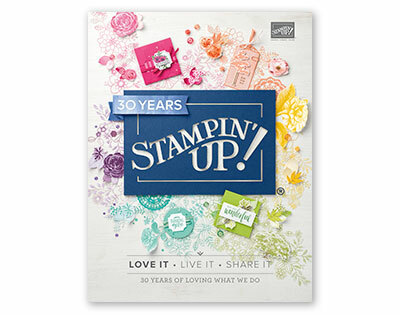 I can't wait for the warmer weather, but until then I guess I'll have to work on stamping some springy projects, right?